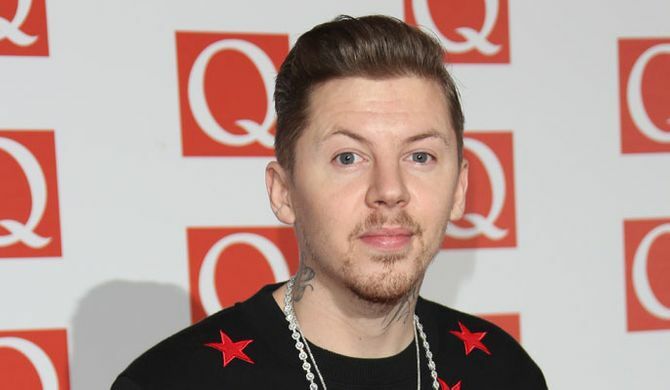 Professor Green has hit out at Made In Chelsea star Spencer Matthews on Twitter. ​The rapper reacted angrily to Spencer's scathing attack on his new fiancée, Millie Mackintosh. ​Spencer said about the Quality Street heiress, who also stars in MIC: "Millie is the show pony. ​"We were very close when we were 16, but some people have really changed since doing the show. I have nothing nice to say about her." Spencer's nasty comments come after Millie was seen slapping him at the end of last series amid claims he'd cheated on girlfriend Louise Thompson. The 25-year-old thinks Millie, 23, has little part to play in the programme - especially as Pro Green refuses to be filmed. Spencer continued to Star magazine: "I don’t see the point of Millie being in it. Obviously, she is with Professor Green, who isn’t on the show, so what is being covered? "She is just getting involved in everyone else’s business. Personally, I don’t see the relevance. She’s like a go-to person for girls, but it’s just like: 'No one really gives a f*ck what you think.'" And to OK! 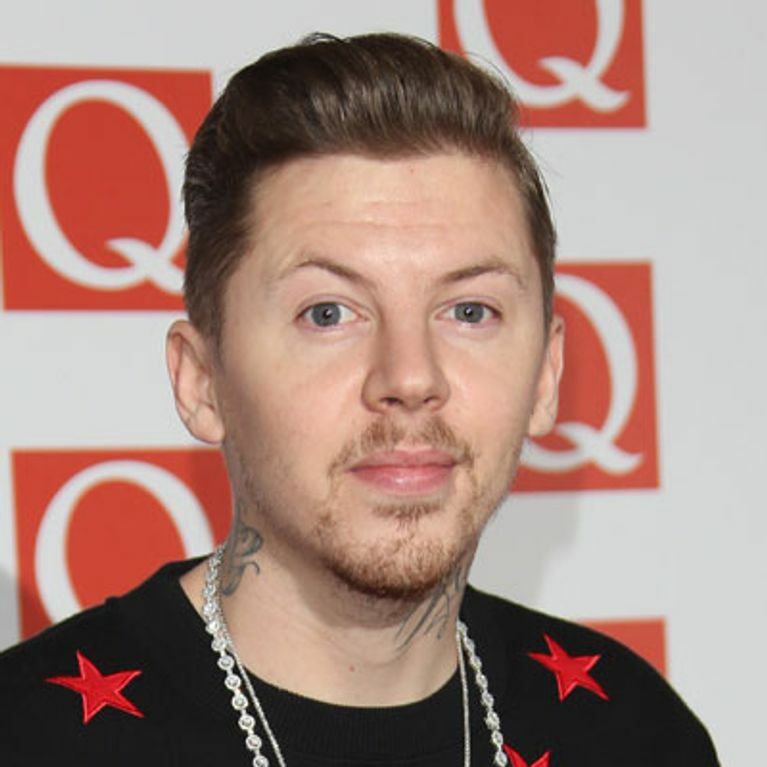 magazine, Spencer revealed he feels sorry for Professor Green: "Poor bloke. I don't know how he does it." Millie's protective fiancé was quick to jump to her defence and launched a foul-mouthed rant against Spencer on Twitter. Pro, 29, wrote: "Spencergeorgem - you're vile, don't utter a f*cking word about our engagement - it's none of your f*cking business. "Not into some silly pompous jumped up c*** yapping off at the mouth for some f*cking exposure. sick of f*cking idiots and their 'opinions'. "What kind of 'man' opens their mouth and talks about something when they have your number but they don't talk to you? waste. "Someone begging for attention, that's who. well there you have it, attention. enjoy @spencergeorgem." And Millie tweeted in response to Spencer's less than flattering words: "I think someone needs another slap.. Shame I'm too busy planning my wedding! Oh well.. Karma is coming for you x x. "Only someone dreadfully unhappy would take such a positive and joyful moment and talk about it negatively." The trailer for Series 5, which kicks off next week, proves Millie and Spencer are still at war following last season's fight. In the clip, Millie tells Spencer: "Oh boo hoo Spencer, boo f*cking hoo." Professor Green’s ‘boozing’ upsetting wife Millie Mackintosh?